Are you searching for the perfect community outside of Columbus? 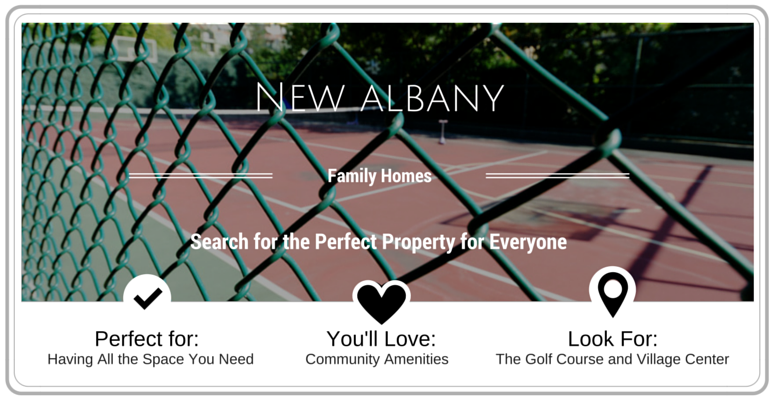 New Albany is a home run in terms of a fantastically planned community with classic homes, ample real estate choices, endless activities and impressive amenities. 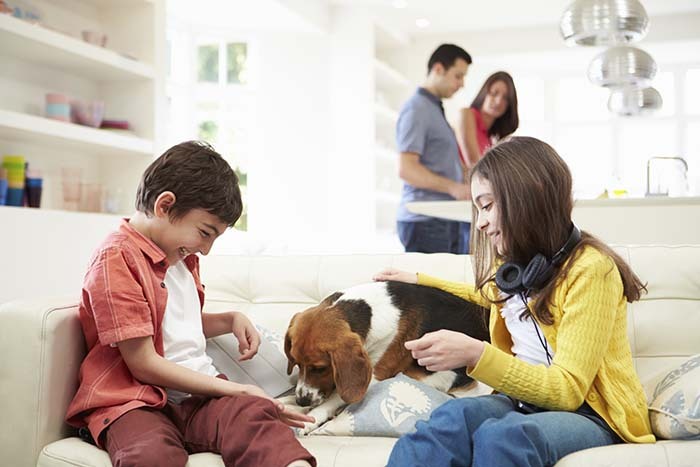 Make your move to New Albany and join the exclusive group of residents who are able to call this wonderful place home. New Albany, Ohio is a succinctly planned community whose main purpose is sustainability and growth. There is a private and public development partnership within its borders. Its communities are designed with the best in education, medicine, leisure events, commerce businesses and cultural activities. 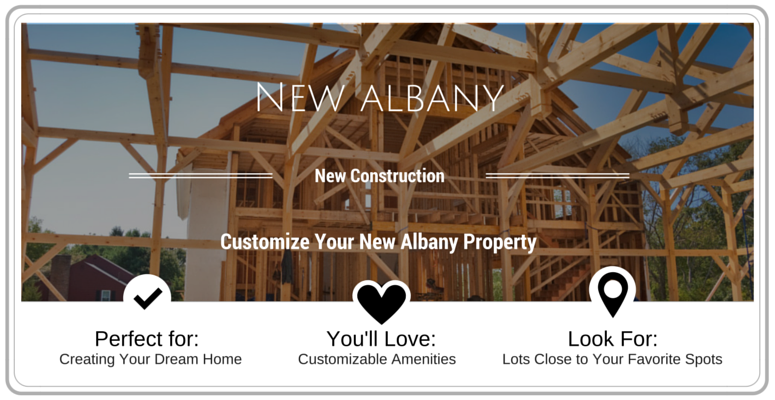 New Albany secures the leaders in architects, builders, land planners and developers, as well as engineers to create innovation in housing and all forms of real estate projects. 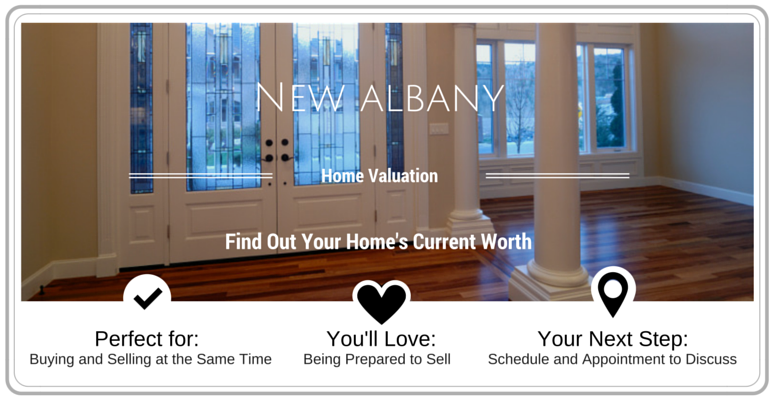 New Albany is a flourishing community with a healthy real estate market. This is a wonderful place to invest and grow in your new home and the surrounding neighborhoods. For more information past the averages below, please do not hesitate to contact us as we can can gather specific prices for your precise property interests. It is located 4 minutes from I-270 in Franklin County and 15 minutes from Ohio’s capital city of downtown Columbus. Visiting New Albany gives people a sense of old European styles with its varied home styles, English gardens and large front patios and porches. Other architectural styles include country estates, classic and Georgian family styled condos, townhomes, single and multi-family homes. The eclectic neighborhoods help to give this city a distinct quality with large bay windows, columnar brick buildings and perfectly landscaped properties. This urban and country style, planned city is governed by an Urban Center Code which oversees the design of public spaces, streets and buildings. New Albany is designed to inspire economic growth and to create an always attractive living and working environment for its residents and businesses. The Village Center is purposefully designed to be pedestrian friendly in order to link restaurants, stores, libraries, public and government entities together. Amiable walkable streets, squares, plazas and parks are just a few of the planned community amenities for everyone to feel a sense of harmony and safety. There are country club communities, farmlands, lush woodlands, symmetry designed parks with walking trails and lots of open space for future growth. New Albany’s Country Club design is its center for activities for the whole family, such as the Jack Nicklaus 27 hole golf course and many other golf courses. The immense Country Club also features restaurants, a 250 seat ballroom, state of the art fitness center, tennis courts and large swimming pools. Industries and employment opportunities throughout New Albany include mining, retail, construction, trade, manufacturing, medical, hospitality, tourism, government, media, transportation and financial. New Albany features planned developments for young adults to enjoy baseball, volleyball, basketball and a children’s water parks and slides. The educational institutions in this sophisticated city range from pre-school to great colleges and universities. New Albany has the distinction of being recognized as a city with Blue Ribbon ratings by the U.S. Department of Education. The Ohio Department of Education has awarded it an “excellent” educational rating for five years in a row. In addition to paved sidewalks, planned leisure trails were built into each neighborhood with common areas for the community to come together for fun and celebrations. Parks are designed throughout New Albany leading to performing art centers, music, theaters, educational facilities and more. Healthy outdoor events are planned throughout New Albany communities, to encourage families to walk, run, bike or just to keep moving and exercising.